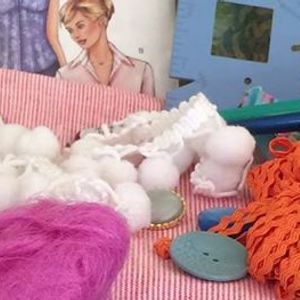 Bring along your unwanted fabric, haberdashery, buttons, wool, lace, trims, paints, brushes, zips, needles, card, stamps, in fact any old crafting supplies. You then choose what you want to take away. No cash involved!